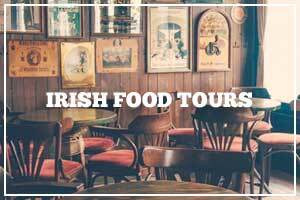 Are you on the lookout for Irish food tours or food tours of Ireland? If so, you’re in luck. Here’s my quick list of tours available around the country. 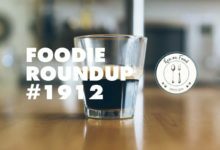 Where I don’t have reference to a local food tour, I have provided links to the closest food festival. If you are involved in running a food tour, however big or small, do get in contact by emailing ken@kenonfood.com. These are a series of award-winning food tours on the world-famous Causeway Coast in Northern Ireland. Each trip offers exclusive tasting sessions and behind the scenes access they aren’t just for culinary obsessives. Try ‘Catch & Sea’, ‘Dram on the Bann’, ‘A Taste of Portrush’ and more. All the guides with Irish Feast are foodie fanatics and historical nerds. 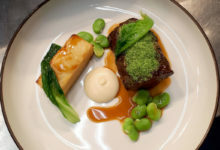 They put the past, present and future of food and drink in Ireland on your plate and encourage you to enjoy every last bite. From Ballycastle to Bushmills, Glenarm to Rathlin Island. Private tours are also available. The award winning Belfast Food Tour takes you on a 4-hour fun and food filled guided walk to some top food and drink spots around Belfast City Centre. Start in the historic St George’s Market, meeting producers, then visit traditional bars, world-class shops and finish in a top restaurant in the lively Cathedral Quarter, eating and drinking over 25 of some of the best local food and drink along the way. There are a raft of tours and walks to look into. Celebrate the delicious local food along the Antrim Coast Road & Glens, part of the world-famous Causeway Coastal Route. 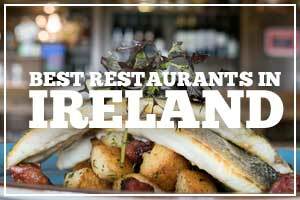 Visit Northern Ireland and enjoy delicious food. Book a place, enjoy your luxury coach and indulge in a range of hand-reared, hooked & harvested food from the best of local award winning producers. Donna’s tours include ‘Brunch To Lunch’, an Afternoon Tea Tour of Armagh, orchard tours, farm food tasting tours and a walking tour of Armagh city. From their Cork office, Agri Tours run a variety of tailor farm tours around dairy, beef, sheep, pig, poultry, equine, forestry and more. These are bespoke package tours, tailored to your own group interests and budget, with Agri Tours managing all aspects of the tour. Her Clonakilty Walking Food Tour runs weekly across the summer, but private tours are available year-round. Experience a culinary tour of Cork where you will discover the history of Cork’s ancient butter and fish markets. Sample the best of Irish cheese, smoked fish, West Cork oysters and handmade chocolates all under the arches of the English Market. The Cork Fab Food Trail is a relaxed but highly focused 2.5 – 3 hour food stroll through Cork City with an experienced local guide. There is a little culture and architecture along the way too. With so much working happening around the Kinsale Food Circle, Restaurant Week, the Gourmet Festival and more, its no surprise to find a well established food tour in Kinsale. From local producers to the best of seafood, there’s plenty to sample, experience and learn about. Lee Valley Taste Trails offers tour guide services to Macroom Buffalo Farm and a “small groups” guided mini- bus taste trail for visitors to South West Cork, Ireland. View horizons to Sheha mountain, highest in Cork. Hear Bird song on the breeze over the Loch Allua Lakes. Another one for lovers of all things agriculture, West Cork Farm Tours combine farm visits with the chance to explore the landscape, waters and stories that make this special part of the world unique. They will design bespoke tours for groups of 2-30. Sue Glackin and Cathy Cowan are behind Donegal Food Tours, setting up the business to showcase the very best Donegal has to offer. Meet some of the finest chefs and foodie destinations in Donegal, try the Donegal gin trail, or book a private tour around the week. Eat your way around the capital with Ketty Quigley of French Foodie in Dublin. A graduate of Ballymaloe Cookery School, she’s passionate about Irish food and has designed authentic food experiences to reflect Dublin’s food revolution and Ireland’s traditional culinary heritage. On a gentle 2.5/3 hour stroll you will visit six to seven different places, all independently owned, tasting in each place and meeting the purveyors or makers. Eight stops over three hours takes you through a culinary history of Dublin, Ireland. From breakfast classics to a whiskey shop, pub food to artisan ice cream, the irresistible world of rich artisan Irish cheese and more. 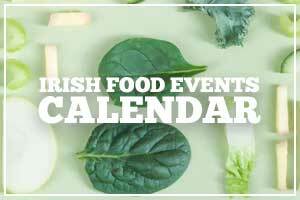 Sample a variety of delicious plant-based foods at some of Dublin’s most exciting dining venues with 5 stops over a 3.5 hour guided tour in the city. While sampling a creamy pint of Guinness, a Piping Pot of Tea or an Award Winning Irish Coffee, you will meet the local characters who will share their stories and listen to yours making this a memorable way to experience Connemara. Go big and take the plane from Connemara International to the Aran Islands for the Aran pub tour as well. A winner at the 2019 Irish Tourism Industry Awards, this is a jam-packed tour with so much to discover in Galway. Sheena has a heap of tours – a daytime food tour, whiskey tour, evening food tour, sweet tooth tour and more. Galway Food Tours is a 2 hour culinary walking tour of the city. It gives a great overview of our passionate people and our beautiful produce which combine to make Galway one of Ireland’s gourmet jewels. Kenmare Foodie Tours is run by Karen Coakley. Karen takes you on a 3 hour-ish walking tour of Kenmare to meet the people behind the food – the shopkeepers, traders, coffee roasters, veg growers and more. Tours run every Wednesday across the summer. Kilkenny was without planned food tours for a long time, then like a Dublin bus on a Friday morning, along come two at the same time from 2019. Organised by Jason Morrissey of Kilkenny Cycling Tours. You have guided tours of Kilkenny city for €65, or a chauffeur-driven option to include county locations for €170. Subject to capacity, tours run at 10.30am, lasting approximately 3 hours. 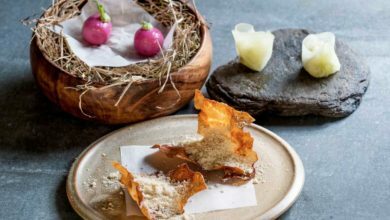 With over 30 years in Kilkenny, chef Anne Neary launched Kilkenny Tasting Tours in February 2019. Anne is also proprietor of Ryelands House Cookery School and a founder of the Savour Kilkenny Food Festival. Bookings open late February 2019. Sharon Noonan looks after food tours of west Limerick. Bespoke & private tours in Newcastle West, West Limerick and Limerick City are available on request. Walking tours and tours by chauffeur are available and can include visits to artisan food producers, breweries, factories, shops, banqueting halls and lots more. Foody Tours offer independent gourmet tasting tours in the West of Ireland. Experience some of the best food destinations on the Wild Atlantic Way and have a wonderful night out. Great food, drink, company and craic! Private tours also available. This superb three hour hotel dining and interpretative experience is for tour groups of minimum 20 persons. This is a fun, unique, informative and entertaining portrayal of a most celebrated tale from Ireland’s ancient storybook, delving deep into a colourful past where fables were told as lessons and inspirations for life. Waterford Beer Tours will take you through the heart of the famous Viking Triangle, exploring the fascinating history of the South East’s Capital while sampling some of Ireland’s finest beers. The tour includes a visit to 5 of Waterford’s finest pubs and a chance to learn about and taste 7 different beers, while at the same time finding out about Waterford’s interesting past and present. The tour will also highlight some of the best ‘off the beaten track’ areas and is a wonderful way of seeing the City. Lorraine is a “true local” – a folklorist, storyteller and foodie. 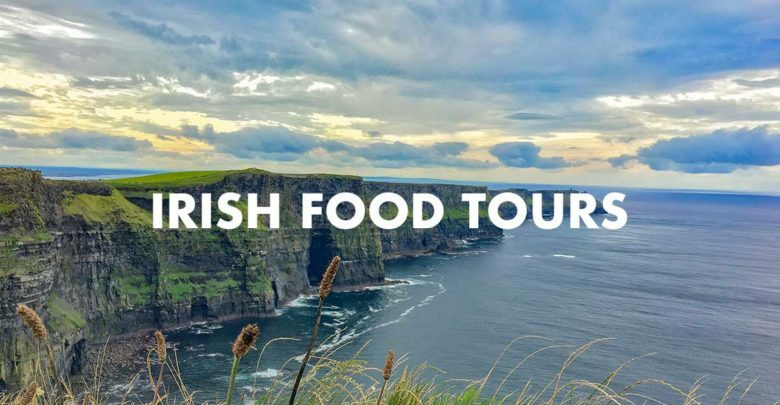 Her food tours take you into rich green agricultural Wexford to visit the farmers and the Miller and down along the coast to visit the fishermen and women that make their living in an area known locally as “the graveyard of a thousand ships”. Tours are full day – 9am to 6pm. Ken On Food is Ken McGuire who, apart from being a broadcaster, engineer, designer, developer and photographer, has a real grá for good food. 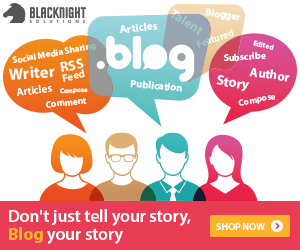 If you’ve got an idea to pitch, would like to be part of the podcast, have an event coming up or are looking for a review – get in touch.